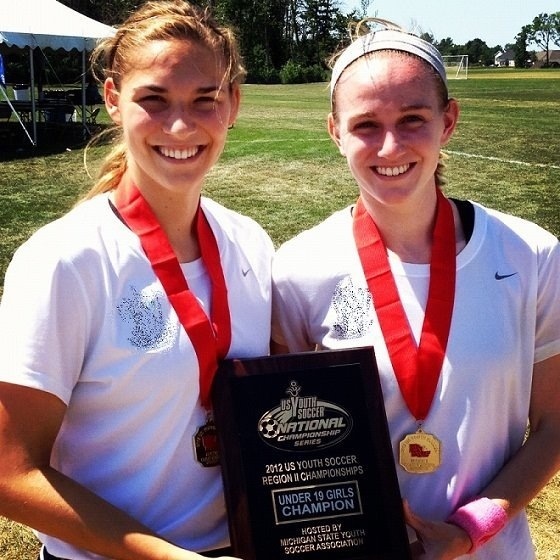 Congratulations to Emily Cline (Glendale) and Shelby Hatz (Catholic) who won the Region 2 title for U19 Girls today in Saginaw, MI. 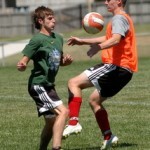 The two Drury Panther players were part of the St Louis Scott Gallagher squad that defeated KCFC Intensity 3-1. 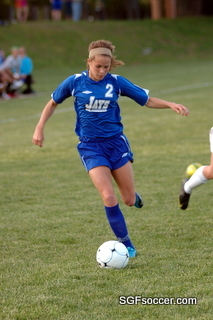 The Intensity squad includes Shea Groom, Kaysie Clark and Dielany Kiely of the two-time state champ Liberty Jays as well as Allie Stephenson from Lee’s Summit North who joined Kaysie Clark as a Missouri Gatorade Player of the Year, in 2012 and 2011 respectively. 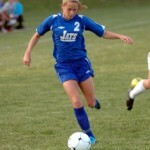 The ladies are the second and third female players from the area to reach this level. 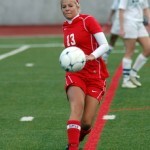 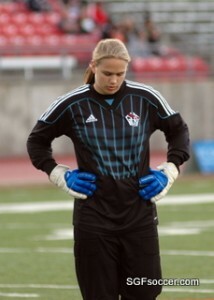 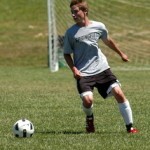 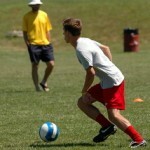 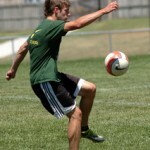 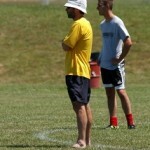 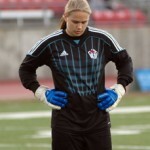 Chealsey Russell (Kickapoo) won a National Championship in 2005 as a U15 player with the Busch SC squad. 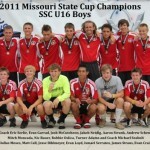 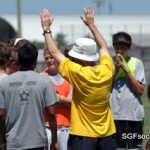 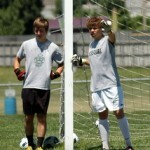 Busch SC merged with Scott Gallagher SC in 2009 and now compete as SLSG. 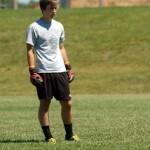 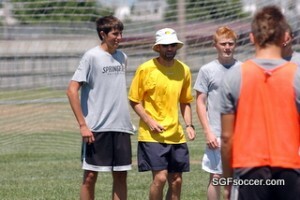 On the Boys side Tyler Williams (Kickapoo) won a Regional title with Scott Gallagher in 2006 if memory serves.